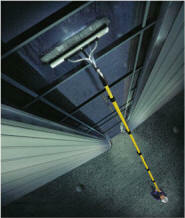 Winline Window Cleaning since 1989. We take the pain out of cleaning your panes! Serving: Greensboro, High Point, Winston Salem, Triad Area, Central NC & Southern VA!